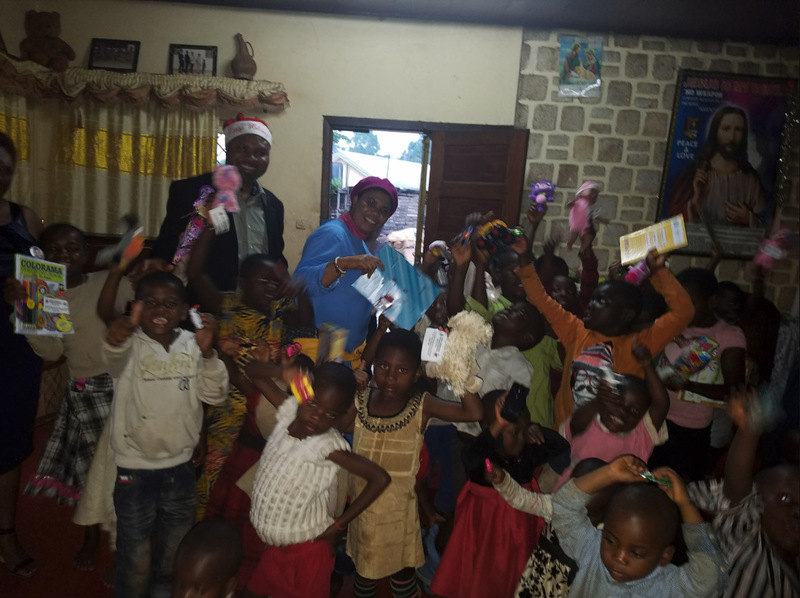 Christmas for Cameroon is a non-profit outreach endeavor that seeks to provide Christmas presents to children living in orphanages throughout Cameroon. 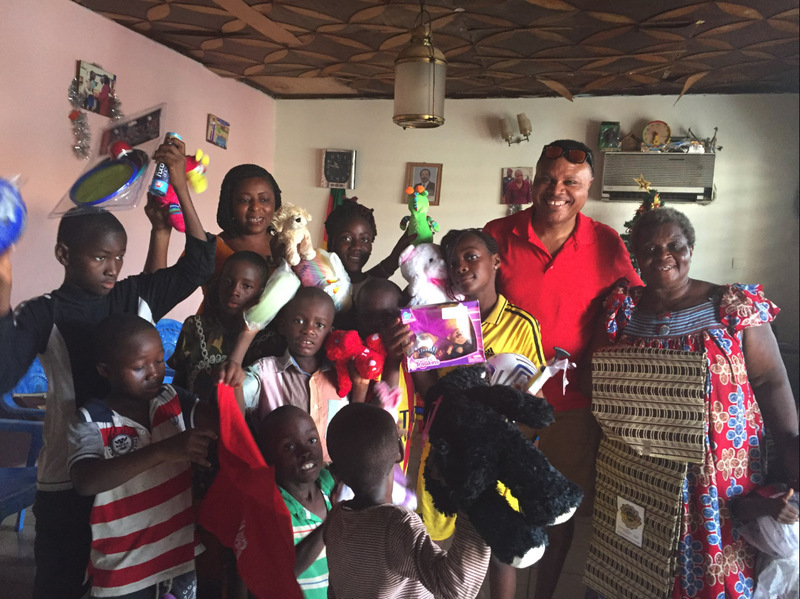 Emmanuel and Evodia, both natives of Cameroon, saw a need and had a dream to bring joy to those less fortunate. In December 2016, with the help and support of Hope Church, that dream became a reality with the first gifts being hand delivered by Emmanuel and Evodia. Since 2016, hundreds of gifts have been hand delivered to children in several orphanages. Please help us raise money for this great cause. Funds raised from this event will go to the cost of toys, hygiene products, shipping the gifts, airfare, and travel expenses. Name on race banner. Please register by April 30th, to guarantee your name on the race banner. Name on race banner and t-shirt. Please register by April 30th, to guarantee your name on the race banner and t-shirt. Name on race banner, t-shirt, and logo on race website. Please register by April 30th, to guarantee your name on the race banner, t-shirt, and to have your logo on the race website. If you would like to make a donation, there will be a donation box onsite the day of the race for toys. Please register by April 30th in order to guarantee receipt of a t-shirt. Thank you for sponsoring our event! Please provide your company name and if needed, your company logo, to Alison Chaffee at aliib@hotmail.com.